기사요약: 박원순 서울시장이 다시 한번 ‘체험 행정’을 선언했다. 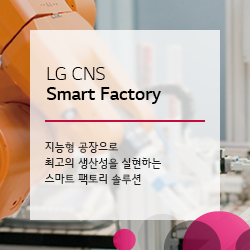 한달 간 강북구 삼양동 옥탑방에 거주했던 것에 이어 이번에는 휠체어를 타고 대중교통을 이용해 보겠다고 돌발 선언한 것이다. 체험 날짜는 미정이다. 이 같은 박 시장의 선언에 장애인권 운동가들은 비판적이다. 작년 휠체어를 타고 지하철을 이용하던 중 계단에서 떨어져 사망한 피해자 한 씨의 사건 후 지나치게 뒤늦은 행동이라는 것이다. Seoul Mayor Park Won-soon’s latest pledge -- to spend a day in a wheelchair to experience the difficulties disabled people face in using public transportation -- is raising eyebrows among the people with disabilities in Seoul. 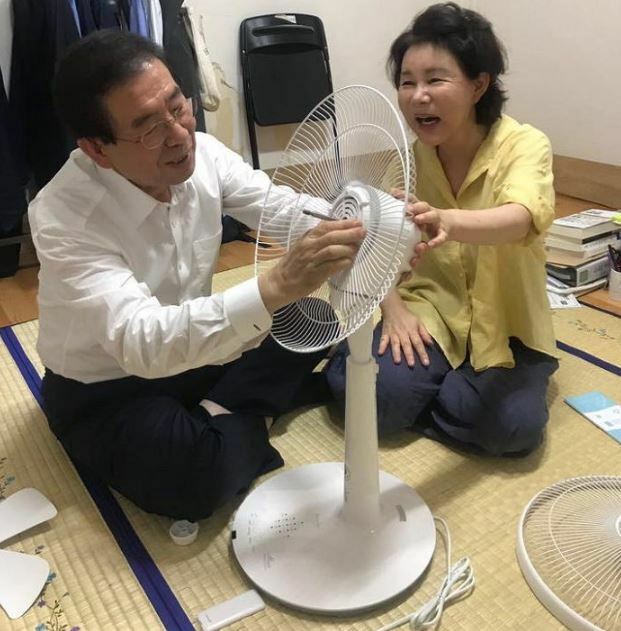 Park’s latest pledge announced on Sunday is the mayor’s second attempt to “understand” the lives of socially vulnerable, following a monthlong stay in a rooftop apartment in an impoverished Seoul neighborhood. Even his first attempt was criticized by some, who viewed Park’s move as political exploitation of the plight of the poor. Disabled citizens have criticized Park’s plan for a “wheelchair experience,” saying that the mayor did not do much when a disabled man was killed in a stair lift accident at Seoul Metro’s Singil Station last year. The victim, surnamed Han, took the lift at the station as he was trying to transfer from Metro line. 1 to 5, but fell from device and died from the injury. 기사요약: 부동산 시장이 앞으로의 정부 조세계획에 촉각을 곤두세우고 있다. 주택 공급을 늘리라는 주문부터 종부세를 강화할건지 완화할건지 팽팽한 줄다리기가 있고, 또, 주택임대사업자에 세금 혜택을 줄이자는 국토교통부 장관 김현미와 기존 사업자들에겐 혜택이 변함 없을 거라는 기획재정부 장관 김동연의 의견차 등 매일 세금 관련된 이야기가 변하고 있다. South Korea is facing another set of brawls this year concerning taxation equity and wealth distribution, as the government and ruling party signaled at further toughening tax rules for affluent property owners, according to officials Monday. Detailed prospects, however, remain unclear as related ministries held different stances over the reduction of benefits for lease business operators -- an action that may deliver a blow upon the government’s policy credibility. “We will begin discussing with the ruling party on ways to reinforce the comprehensive real estate tax bill,” said an official of the Ministry of Economy and Finance.